Ritch's Pharmacy has that perfect gift. Drop by and browse our gift shop selection or call us for personalized gift selection. Need a thoughtful and unique gift for a special lady? 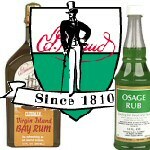 Whether it is for a friend or family we have the perfect item for any occasion. Trying to locate a rare present for your one-of-a-kind guy? 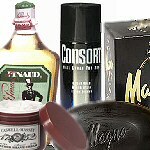 Husbands, dads, boyfriends and sons will appreciate our gifts for men. Nothing is more precious than a new baby. 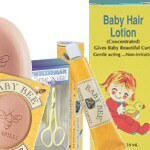 We have gentle products that cater especially to mothers and babies to make life a little easier. 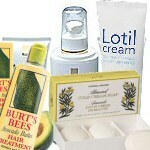 Indulge friends, family, or even yourself with one of these luxurious gifts formulated to care for skin, hair and nails. Surprise a special person with one of our unique products that you may not have seen in years. Bring back the memories! 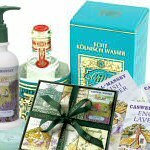 Need a gift to pamper someone special? 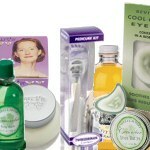 We have many products to help you rejuvenate, restore and relax in total luxury.